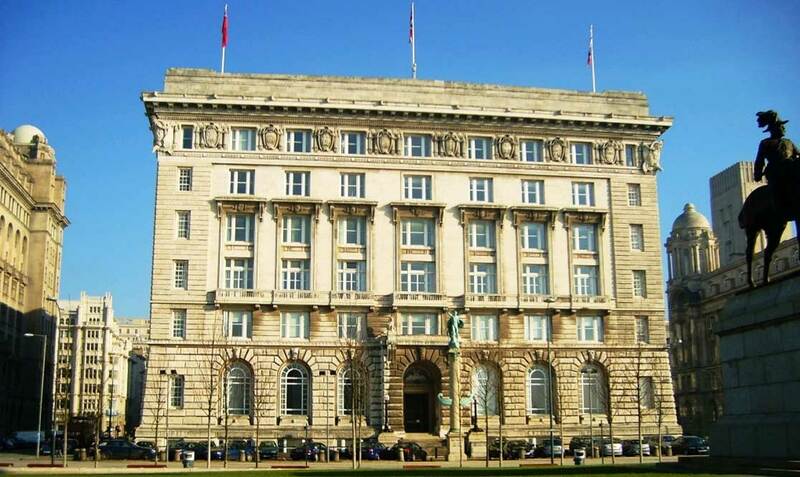 All residential properties that are in Liverpool City Council area are required to be licensed. This will cost £400 for the first property. Amazon Management Services can register your property for an admin fee of £70 plus VAT per property and the licence will cost £350. When we are registered as the fit and proper person to deal with your property, then all repairs will be carried out by ourselves in order to adhere to the terms of the licence.